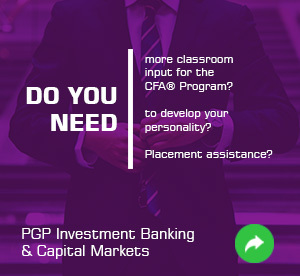 The CFA® Program is the most respected qualification for investment related carers. 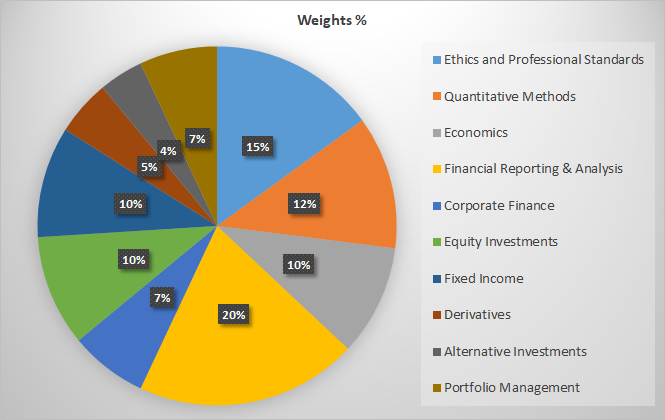 This level focuses more on knowledge and comprehension of Investment Tools. Historically the pass rate in Level I Exam is 43%. IMS Proschool offers Level I classroom training program in Mumbai, Navi Mumbai, Thane, Pune, Delhi, Gurgaon, Bangalore, Hyderabad, Chennai, Kochi & online training program across the globe. 5 Full-length test papers for final exam prep. 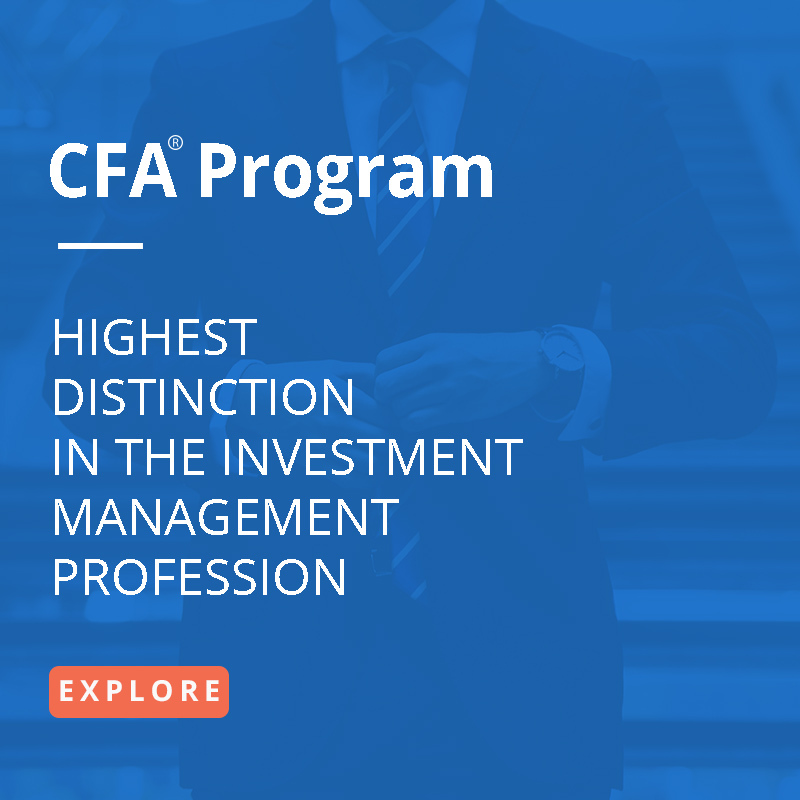 CFA Institute conducts exams twice a year i.e. in the first week of June and December. The time slot for the exam is 9.00 AM to 12.00 PM and 2.00 PM to 5.00 PM. Each paper is of 3 hours. Each paper comprises of 120 multiple choice questions.